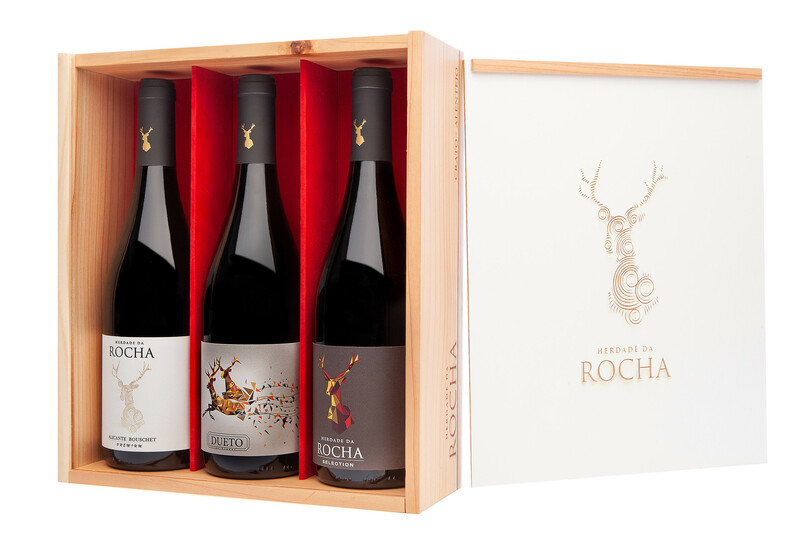 Wooden box with: 2 x Red Wine 2015 78% Alicante Bouschet, 10% Touriga Franca, 6% Touriga Nacional e 6% Syrah 13.5% Vol. 1 x White Wine 2015 100% Viognier 13% Vol. 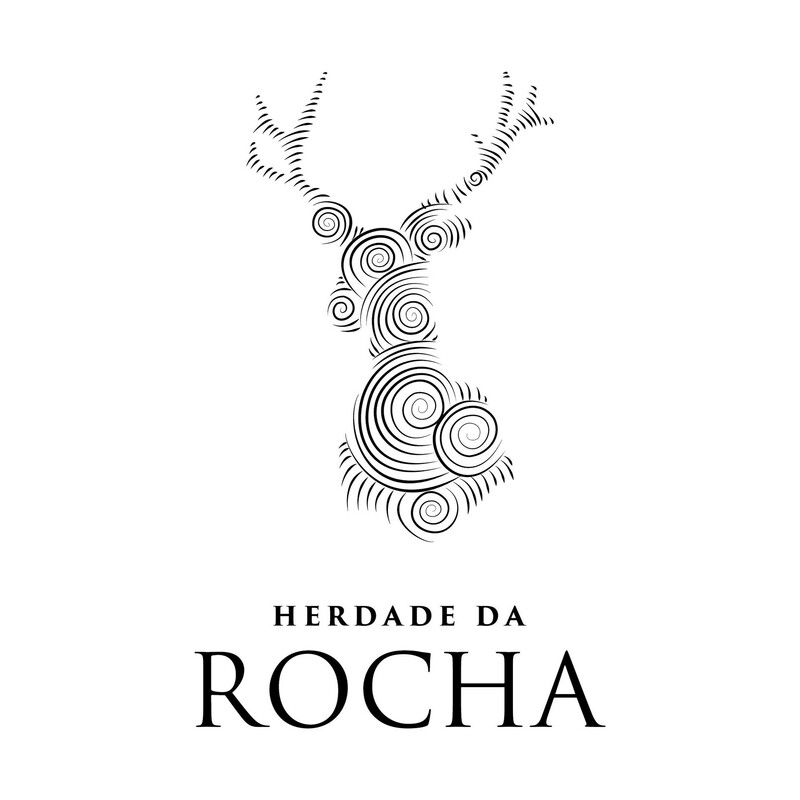 On the website, if store available, the products are sold by Rochas e Uvas, Lda with an office in Lugar do Couto do SaramagoCrato 7430-019 Crato, registered with VAT 508993067. The product information presented on the website is intended only to provide a brief informative summary for best convenience and visitor information.